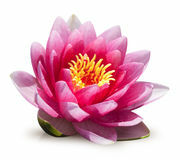 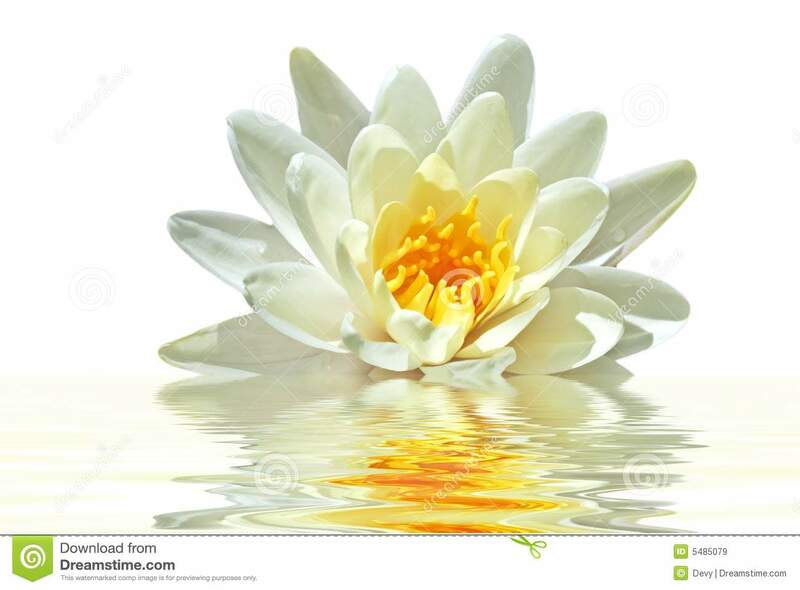 Beautiful white lotus flower in water. 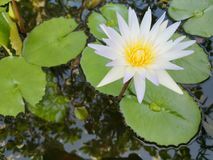 Natural Water Lily, Beautiful sunlight and sunshine in the morning White water lily flower opening Mauritius. 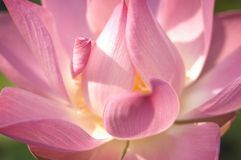 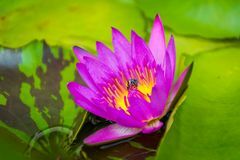 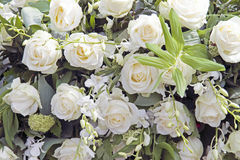 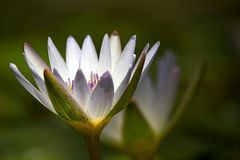 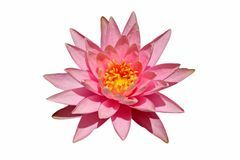 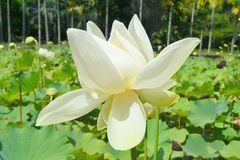 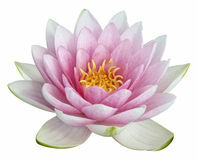 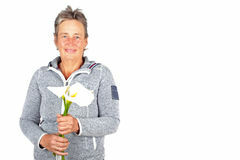 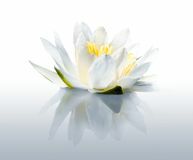 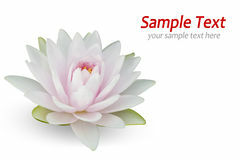 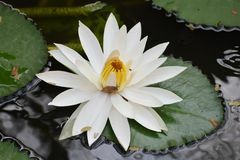 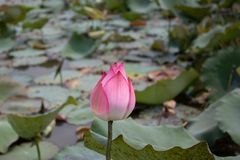 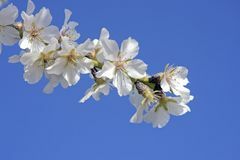 White flower lotus in a beautiful garden Pink lotus insect bee lily water Lilly flour Beautiful lotus flower Lotusâ€‹ waterâ€‹ lilyâ€‹ blossomâ€‹ beautifulâ€‹ tropicalâ€‹ flowerâ€‹ plantâ€‹ whiteâ€‹ pickâ€‹ roseâ€‹ colorâ€‹ Beautiful floating white lotus attracts an insect A ping lotus flower in a pool.